It's bewildering that anyone could put politics and personalities above the needs of children with cancer. You’d think at some level health care would be simple. Not where insurance plans and taxes and government policies and political egos come into play, of course, but where parents and doctors just want to save the lives of sick children. It’s natural to have faith that even the most heartless bureaucrat, the most ruthless politician and the most egotistical physician would put everything else aside for the good of children battling cancer, but the evidence so far in 2017 points to those kids being the last things on the minds of the people who hold the decision-making power. No, I’m not talking about the Republican efforts to repeal and replace (or adjust and rename) Obamacare, a fight that was lost as soon as the terms of debate emphasized the number of people insured rather than access to care, quality of care, cost of care — anything involving actual care instead of actuary tables and budget projections. A more immediate, more personal, more depressing health care battle has been playing out in Israel. Pediatric oncologists have resigned. Parents have petitioned courts and pleaded with government officials. A tent erected in Jerusalem’s Sacher Park became some combination of protest camp and field hospital. Parents staged hunger strikes. 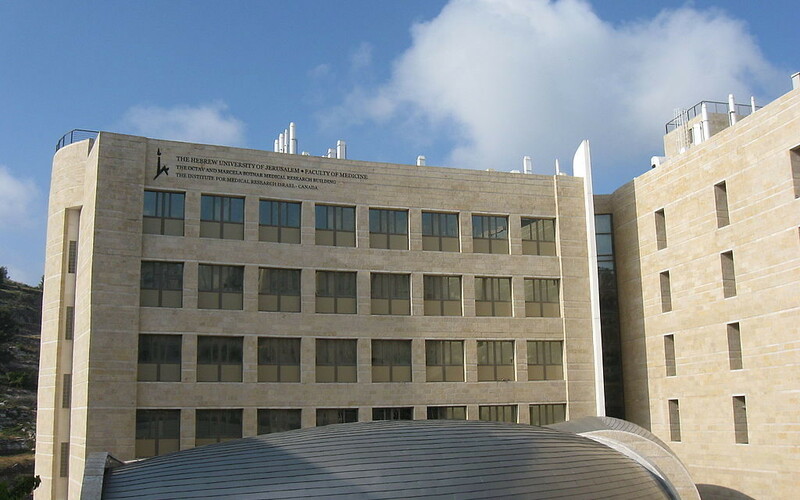 It’s an ugly story that’s hard to understand from more than 6,000 miles away, but the gist of it is that the administrator put in charge of Hadassah University Medical Center to stem the flow of red ink, Zeev Rotstein, and the physician in charge of the pediatric hemato-oncology department at Hadassah’s Ein Kerem hospital, Michael Weintraub, can’t work together. Rotstein decided to save money by combining the pediatric and adult cancer wards while also bringing in more foreign patients, who pay full price for that excellent Hadassah medical care, to help balance the books. Weintraub argued that those moves compromised the quality of care for his patients, and he resigned. A mass exodus of pediatric oncologists followed, leaving the parents of 300 children without the doctors to whom they had entrusted those young lives. 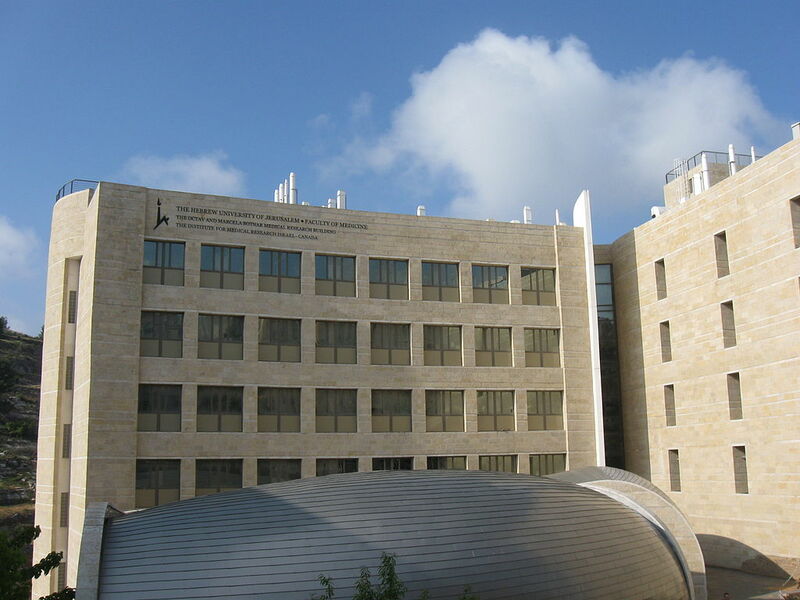 Weintraub and half a dozen other doctors have tried to set up the equivalent pediatric unit at another hospital, Shaare Zedek, but the government has rejected the application, saying Jerusalem doesn’t need two such cancer units. Prime Minister Benjamin Netanyahu tried to intervene. A mediator gave up early this month, and Israel’s High Court rejected a petition July 9 to order the opening of the Shaare Zedek unit. It’s clear the parents don’t trust the care their children can get now at Ein Kerem, and an anonymous Hadassah nurse told The Times of Israel in mid-June that the kids were in danger under the current conditions. I’ve heard from people in Israel who wondered why the American Jewish community, particularly through Hadassah, hasn’t intervened in some way. We were certainly quick to respond to the threat to Western Wall pluralism, with some people even suggesting cutting off donations to Hadassah Hospital, but actual lives of Jewish children haven’t stirred us. The problem is that it’s almost impossible to slice through the layers to judge right and wrong from this distance, let alone to claim any kind of right to intervene (again, we have our own health care debacles). I did talk a few months ago to Atlanta’s own Rachel Schonberger, who chairs the Hadassah Medical Organization, which owns the Jerusalem medical complex but doesn’t get involved in day-to-day operations. The bottom line for her at that point was that the children were continuing to get the care they needed, regardless of whether they were seeing the doctors their parents wanted. 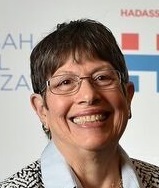 She noted that every hospital in Israel depends on government money to make up deficits in patient revenues, which ramps up the politics involved in health care. “That’s the Israeli health care system,” she said. I wish I could draw some lessons for our own health care debates. But all I can find is agreement, on this one point, with our president: Health care is hard.